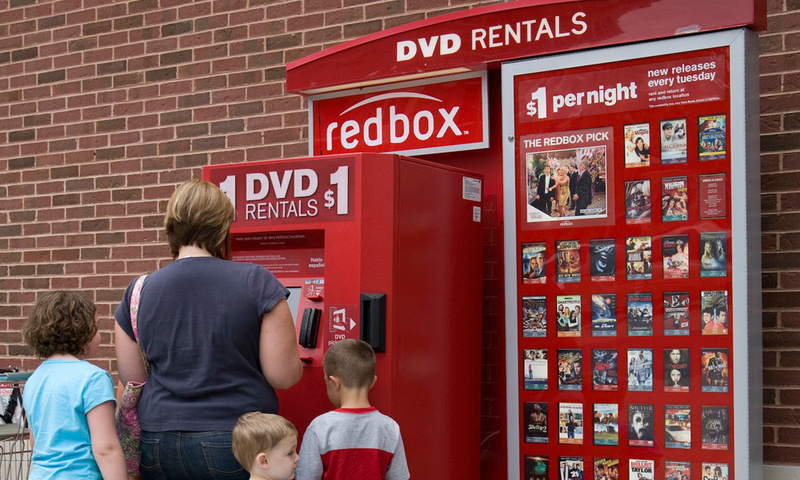 With BlockBuster almost entirely out of the picture when it comes to neighbor hood rentals after filing for bankruptcy late last year, Redbox has picked up the much of the slack. 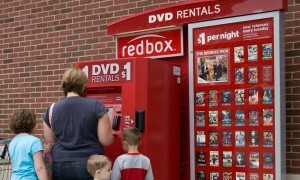 Their famous $1 DVD rentals are a hit and the company even began offering HD content on Blu-rays for $1.50 last year. 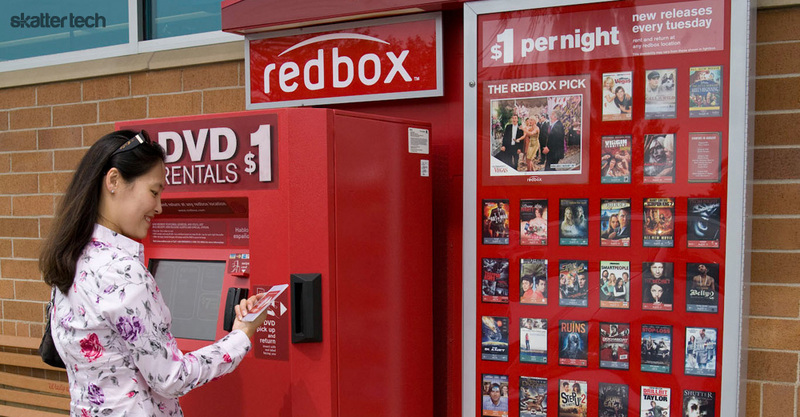 Today, Redbox announced that it would now begin offering rentals for the latest video games for just $2 a day. The company has apparently tested this in select locations since August 2009. 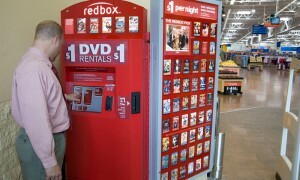 Over 21,000 of the 27,000 Redbox locations will offer Nintendo Wii, PlayStation 3, and the Xbox 360 titles at launch on June 17th, 2011. Considering that nearly 64% of people in the United States own a gaming console, according to the press release, it sounds like a great move. I think that a game for $2 is a pretty reasonable price to pay for those who only want to play a game few times a year. However, I would suggest checking out GameFly if you plan on renting more than four games a month. For about $8, you can get access to as many titles as you want by mail. Emerging solutions such as OnLive, which streams games over the internet without needing physical media, is also a possible option for those with fast network connections. 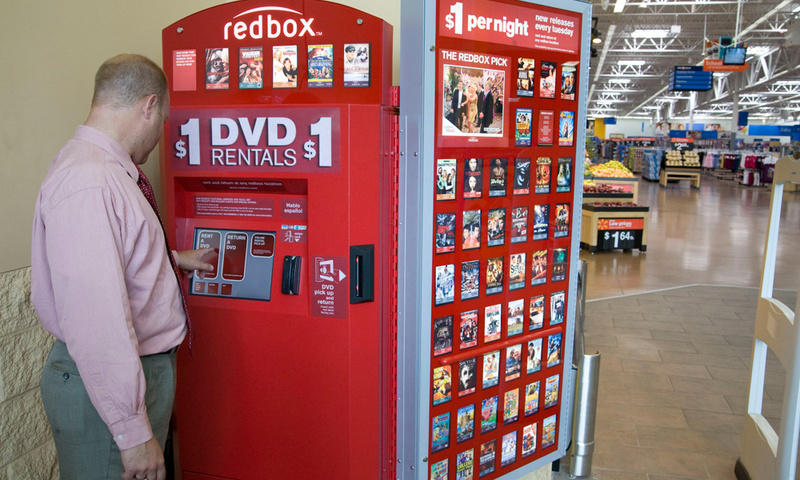 So here is the big question, would you rent a video game from redbox? Is one day enough to beat an entire game? Two bucks a day quickly begins adding up.